Once a troubled teen has started to develop unhealthy relationships, it can be hard for them to change course. This is especially true if the troubled teens are still in the same environment which fostered the negative relationships. But when troubled teens have the opportunity to attend a therapeutic boarding school, they can learn how to develop healthy relationships. Your troubled teen’s relationships with his or her peers may have been one of the early indications that your teen was struggling to develop healthy relationships. As a teen’s peers can be a pivotal part of growing up, it is important that your teen learn to make strong and positive peer relationships. Living quarters – Depending on the size of the therapeutic boarding school, teens can be housed in dorms or smaller shared rooms. These room assignments will be carefully considered for the best possible dynamic between roommates. Group therapy – Under the care of a trained therapist, troubled teens will learn how to appropriately open up about their struggles and learn to support their fellow students. Supervised activities – Therapeutic boarding schools will utilize a variety of activities from service projects to daily exercise, to help teens healthy bonds of camaraderie. Also important to the development of teenager is to have healthy and appropriate mentor-mentee relationships. Troubled teenage boys in particular need strong role models which can be provided by therapeutic boarding schools. This is why several things are done to provide your teen with appropriate mentors. Direct care staff – The staffers which help monitor behaviors, assist students and teachers during school hours, and more, are generally college-aged. As they are near in age to students, they can act as approachable and appropriate mentors, as they have been trained how to best guide students. Program administration – Unlike many schools, the program administration, ranging from the director to the therapists, have a lot to do with students in most therapeutic boarding schools. This gives the troubled teens many people willing to listen to their concerns and help them through their struggles. Leadership – In many therapeutic boarding schools, as teens progress through the program, they are given leadership responsibilities to look out for newer students. As the age gap between students and adult mentors may be hard for troubled teens to bridge, the leadership student can step in as a peer mentor. The strongest and most lasting bond your teen can strengthen at a therapeutic boarding school is their own family bonds. From adopted to biological children, at times, these teens will have their family relationships for one reason or another. Therapeutic boarding schools not only give family members time away from each other so healing can occur, but the schools also facilitate family therapy sessions. That way, as the troubled teen rejoins the family, there are no hidden resentments or unresolved issues. 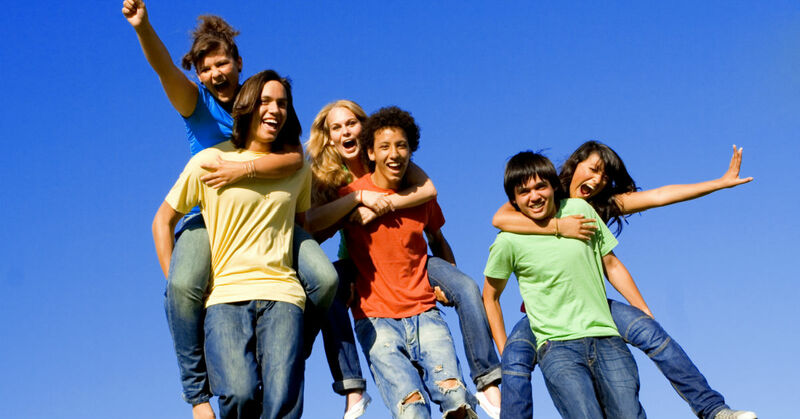 If you want to find the right therapeutic boarding school for your troubled teen, feel free to contact us. We have advised families for years, free of charge, so they can come back together stronger than ever.